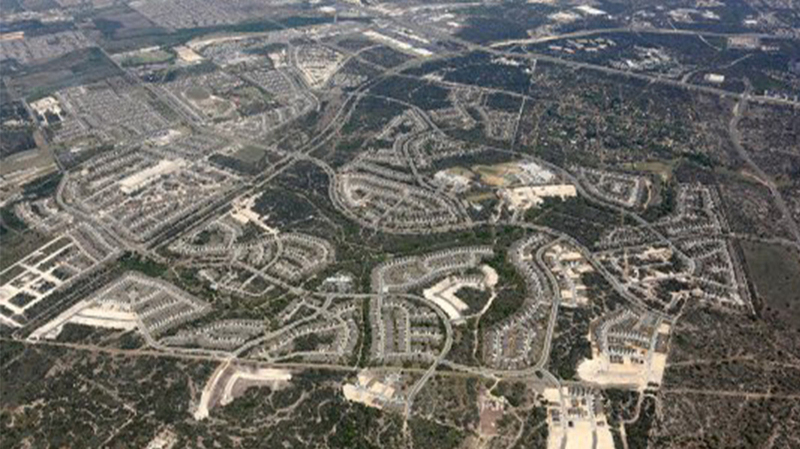 Since 2004, Yantis Company has been constructing the vast majority of the infrastructure for the Alamo Ranch master planned development. 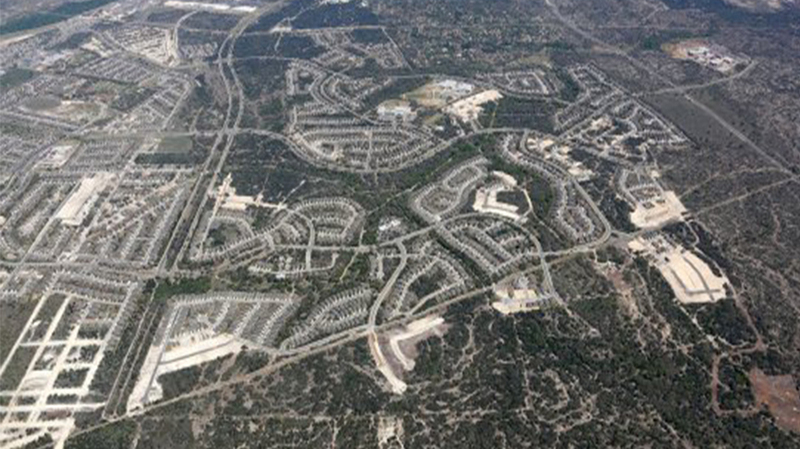 Covering over 1600 acres, Yantis started the project only being able to access the property down a CPS easement from Culebra Road. 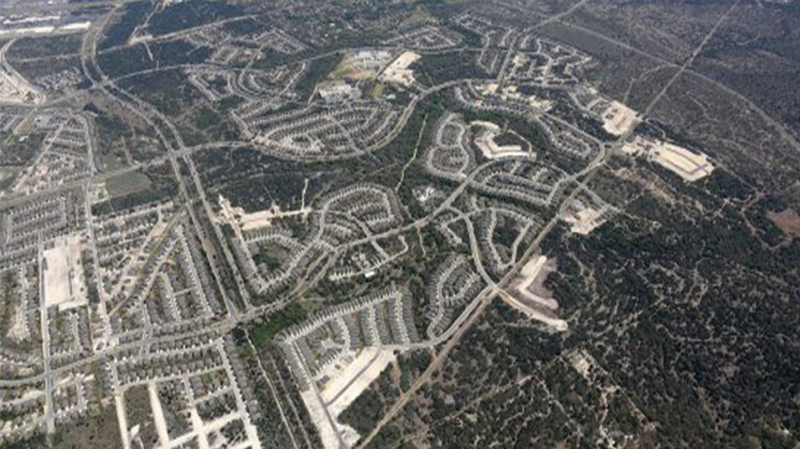 Over the course of eight months Yantis constructed the extension of Highway 151 1.5 miles from 1604 into Alamo Ranch and constructed 2 miles of major roadways into the Pulte residential units. 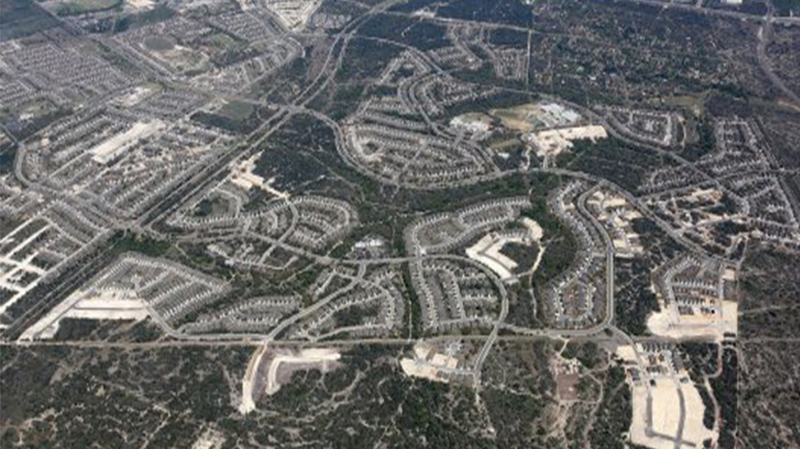 This work also included the construction of major drainage crossings, water infrastructure and sewer infrastructure to serve the development. 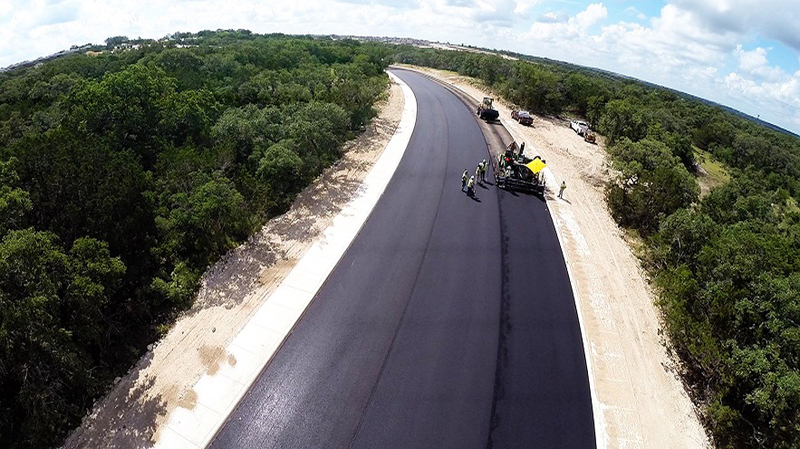 Since then, Yantis has constructed another 5 miles of roadways including an additional 1 mile extension of Highway 151. 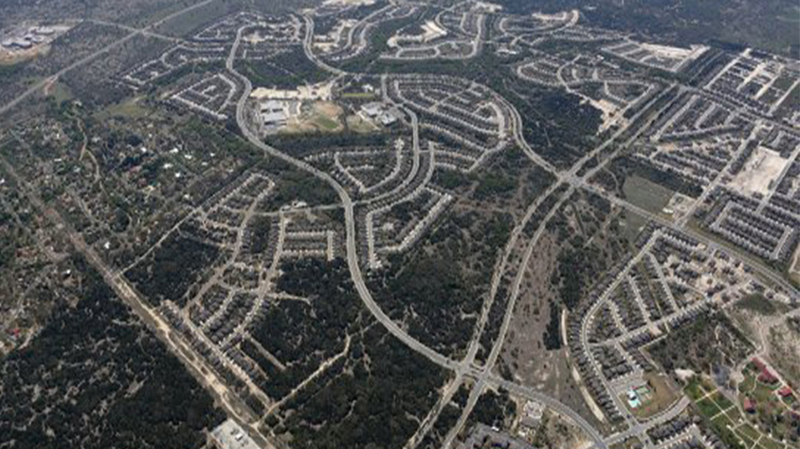 In addition to the roadways Yantis has performed the site work for the middle school at Alamo Ranch and roadway/utilities/lot grading for thousands of lots for the Pulte Group. 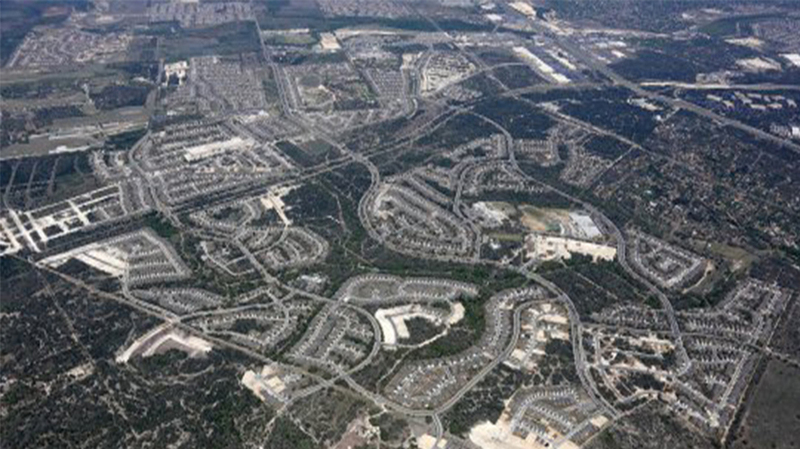 Yantis has also constructed subdivision infrastructure for DR Horton Homes, Standard Pacific Homes, and Toyota Housing within Alamo Ranch. 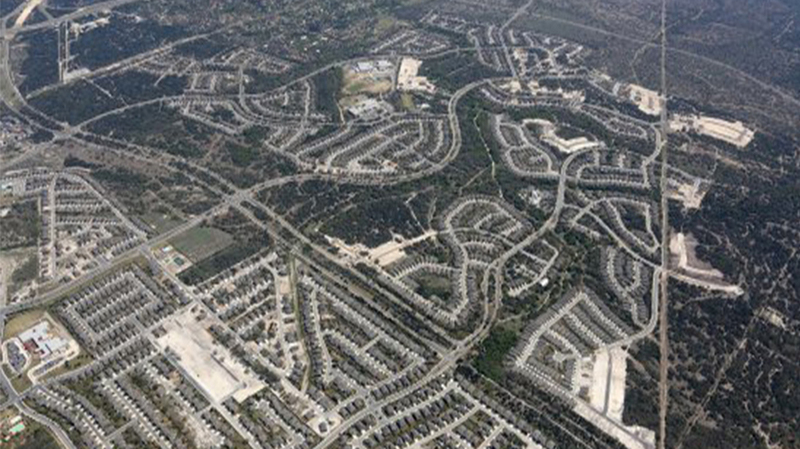 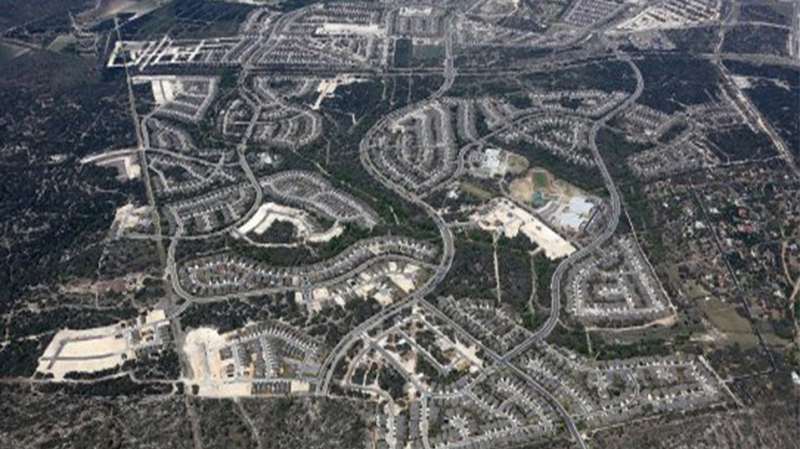 Alamo Ranch is now home to thousands of homes, a movie theater, a major shopping center, apartment complexes, and other commercial/retail sites. 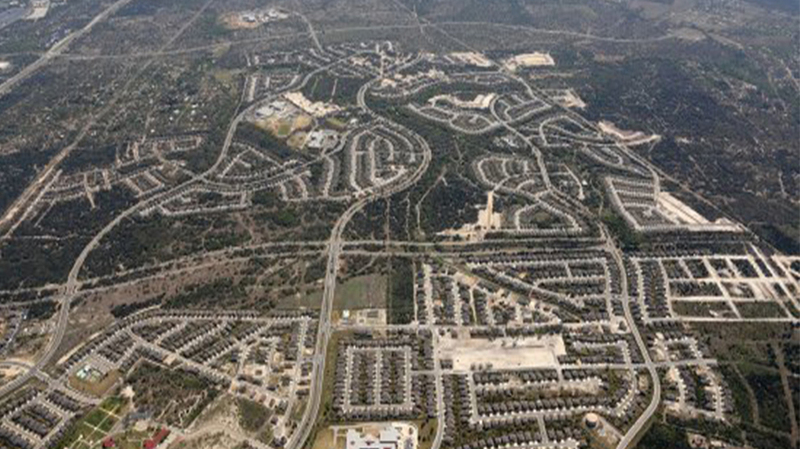 As of early 2016 Yantis has constructed nearly $80 million in projects within Alamo Ranch.